In product packaging, tooling entails the creation of the aluminum mold set and cutting dies – collectively referred to as the tooling - which is used in the manufacturing process to form and cut thermoformed packaging. First Choice Packaging (FCP) has in-house tooling experts who work with clients every step of the way to ensure the final packaging meets approved specifications and expectations before heading into full mass production. Unless it is available as a standard stock package, tooling is a necessary step for all custom thermoformed plastic including blisters, clamshells, trays and Virtuweld packaging. To create and set up the tool, approved packaging designs are imported from SolidWorks 3D CAD files into Virtual Gibbs CAM software to generate precise paths for cutting the production tooling. 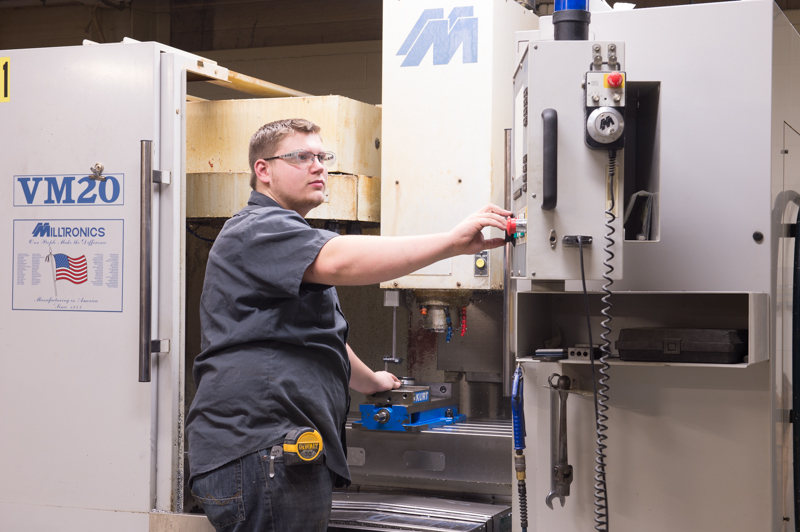 FCP’s tooling experts put the tool through a rigorous set-up and production process to precisely machine the aluminum mold and other tooling components. 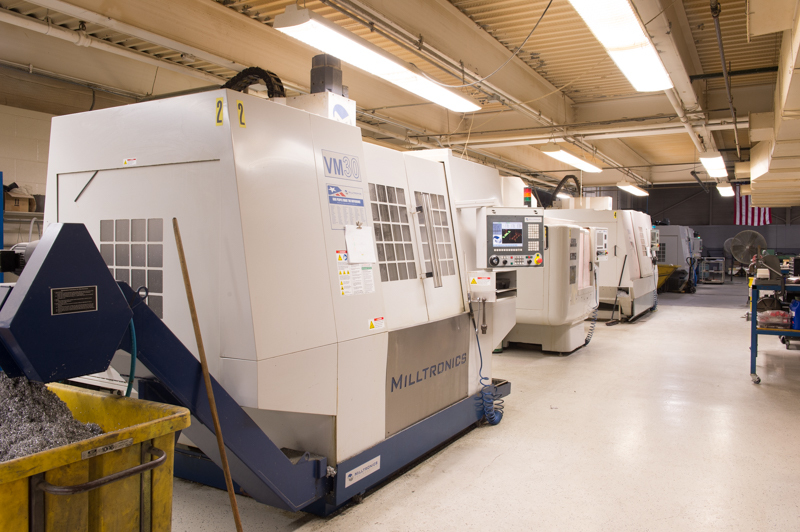 FCP is equipped with multiple CNC machines running 24/7 to ensure precise tool set up with quick turnaround time. 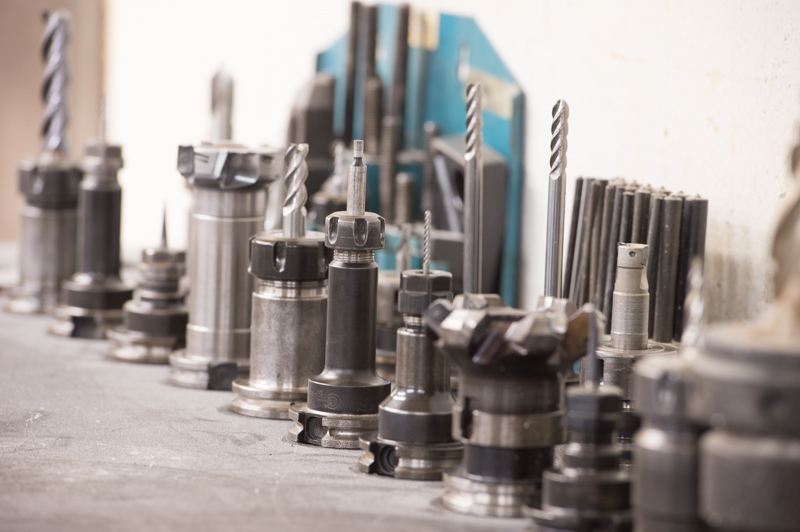 Prior to starting full production, new tools are put through an extensive testing and approval process. Ideally, the packaging should “fit like a glove” by achieving desired packaging specs, functionality and shelf appeal. 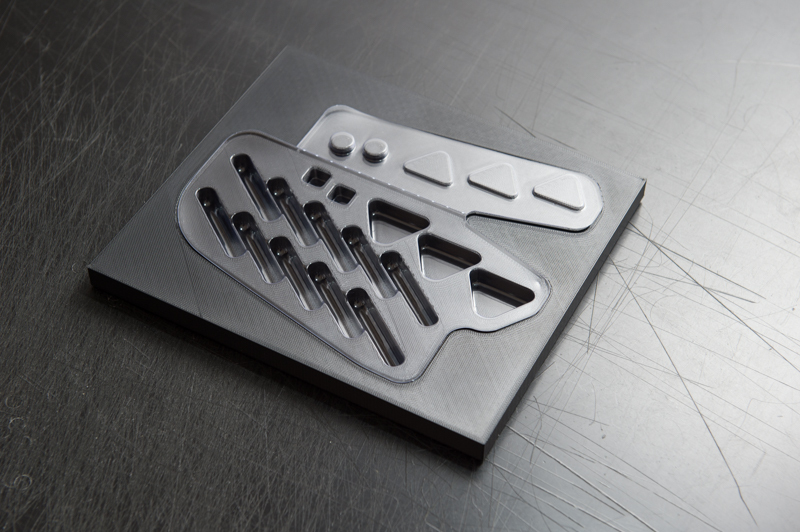 After the aluminum production molds are approved, the tooling is used in our state-of-the-art manufacturing facility and carefully stored after the job for future runs. Once this initial tool set-up is complete, there are normally no additional tooling charges for re-running the packaging in the future – making longevity another benefit of great tooling.